Tipper Rock On had this to say about DT's newest project car, "Vince’s new wagon is very sporty, but this Hornet is not too shabby." The wagon version of the Hornet was called the Sportabout which proves automakers were allergic to the term wagon even way back then. 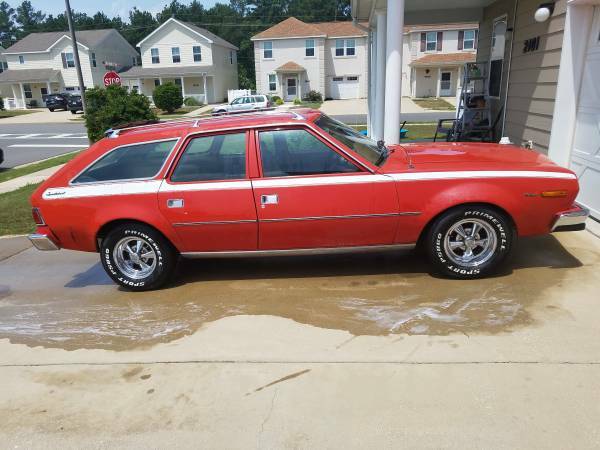 The Hornet here is about as rocking as it gets for a 70's estate- big 360 engine, Cragar wheels with white letter tires, rally striping, and orangey-red exterior paint. 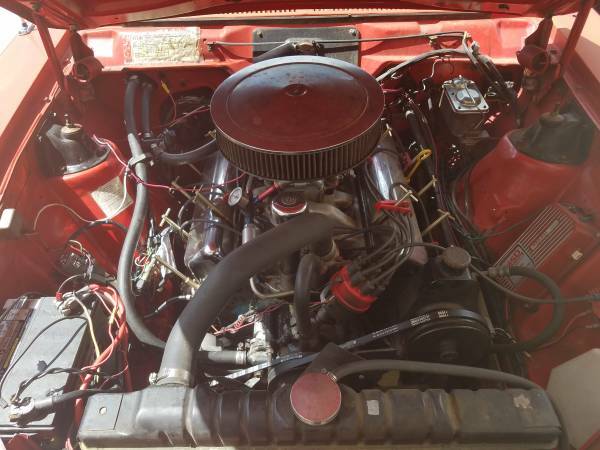 Find this 1976 AMC Hornet for sale in Shreveport, LA for $7,000 via craigslist. Call, txt, or email if interested. Car is a rare find and fun to drive with the 360. $7000 or OBO. You have to love old style crank windows in the picture below. The interior seems to have some clashing colors going on- beige dash, pukey green carpet, and brownish seats. 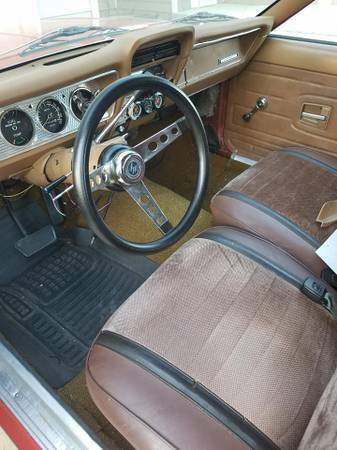 Fortunately, the three spoke steering wheel looks the business and there are some aftermarket gauges installed near the radio. The 360 ci engine looks to have a decent carb set up on there so hopefully the engine is not breathing through the factory exhaust pipes. Judging by the water on the driveway,I hope that the seller didn't wet the car down to give the paint a bit extra shine. Nice find though, still prefer the Buick.